Hyundai's award-winning small car. More than a feeling. 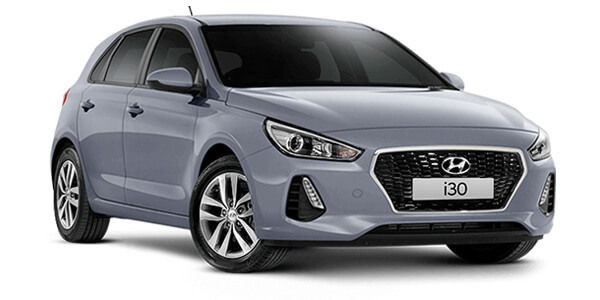 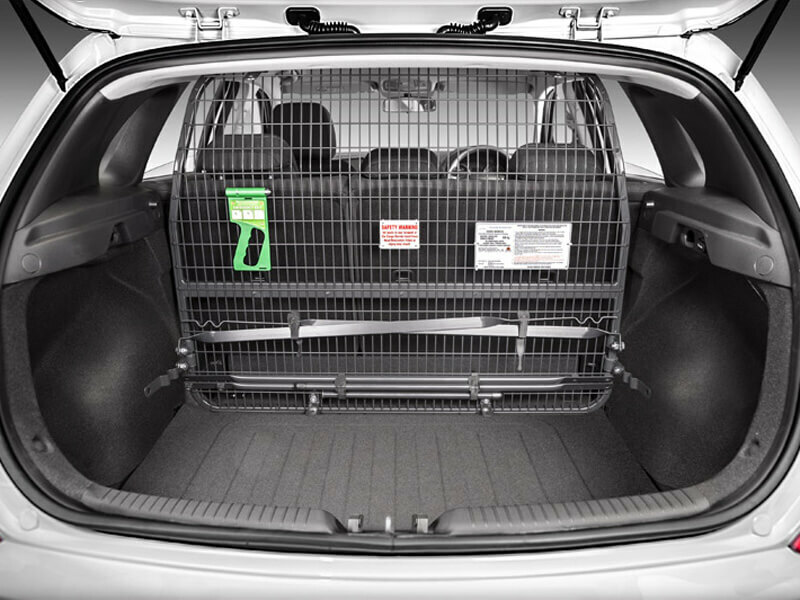 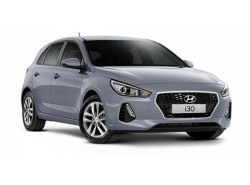 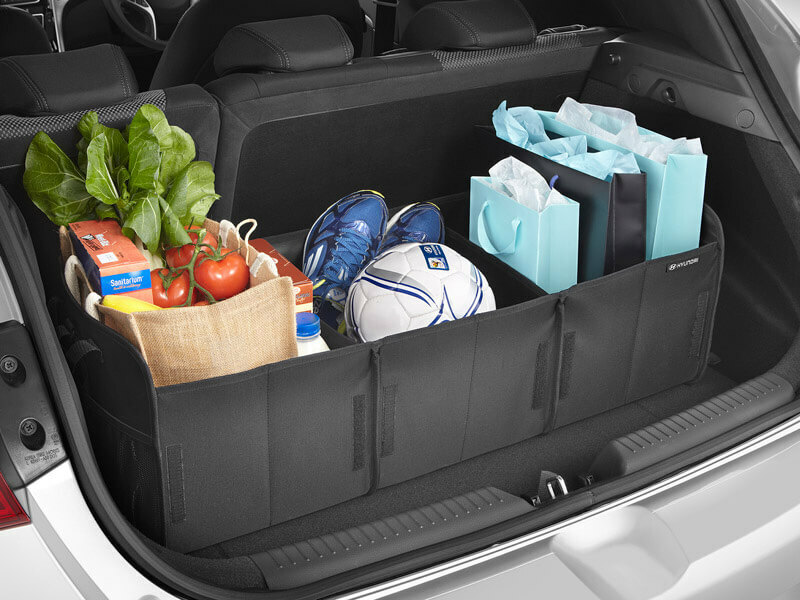 With its European styling, advanced safety and cutting-edge technology, the i30 is packed with so much value it is guaranteed to make you feel good all over. Exclusive N Line body kit. 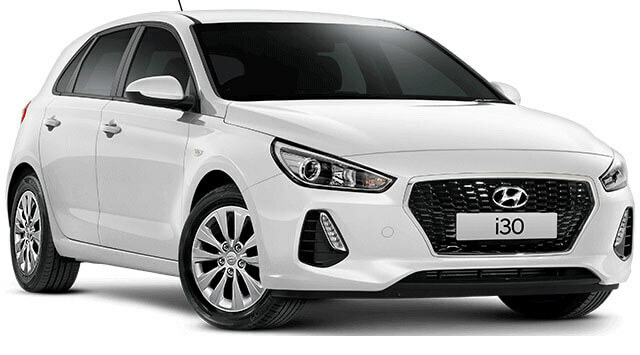 The i30 N Line features a revamped exterior that draws inspiration from the i30 N.
The N Line range features an exclusive black interior with red piping and stitching in the seats, steering wheel, front armrest and gearshift boot. Eye catchingred seatbelts coupled with sports front seats give the i30 a more aggressive and sporty look. Available on N Line and N Line Premium variants. Leather appointed seats means parts of the seats have a combination of genuine and artificial leather, but are not wholly leather. 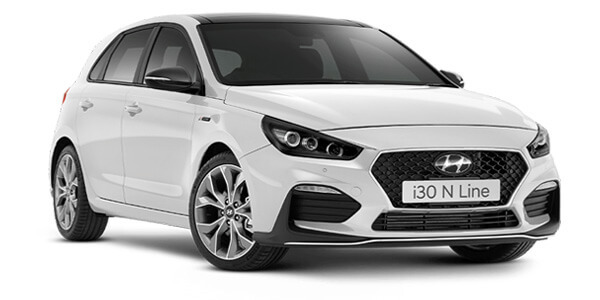 The full LED headlight units offer LED low-beam & high-beam functionality, and offer increased visibility via aesthetically-pleasing, crisp white lightning, and also improved durability. 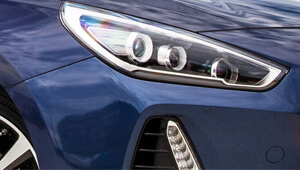 These units feature a stylised design incorporating two low-beam projectors outboard, plus a third high-beam projector mounted inboard in each headlight unit. Available on Premium and N Line Premium variants. 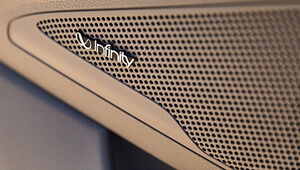 For a full surround sound experience, the 7-speaker Infinity premium audio system, features two tweeters, four door speakers, a front centre speaker, and a subwoofer. 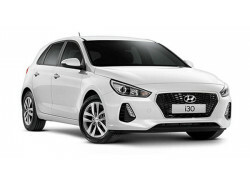 Available on the i30 Elite, Premium, N Line and N Line Premium. 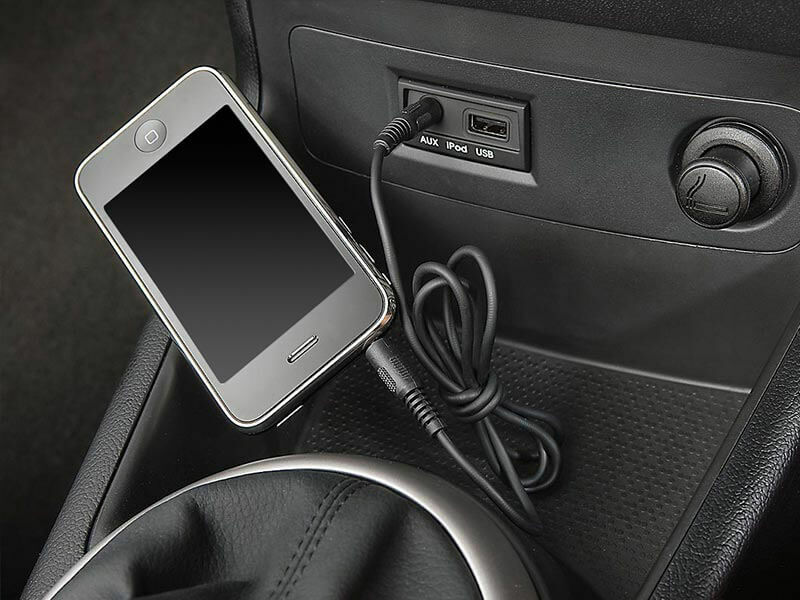 Mounted in thecentreconsole, a wireless charging pad (Qi standard) allows users to charge a compatible Qi-enabled smartphone without the use of messy and unsightly cables. 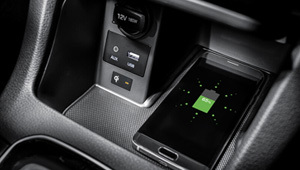 Wireless charging requires a Qi-enabled smartphone or adapter to operate. 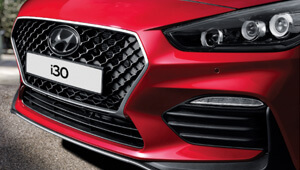 Available on Elite, Premium, N Line and N Line Premium variants. 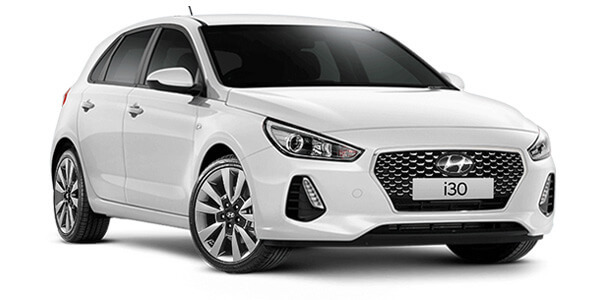 Lane Keeping Assist - Line (LKA-L). Standard LKAS mode provides steering intervention as the vehicle is about to leave the lane. Available on Elite, Premium, N Line (DCT only) and N Line Premium variants. 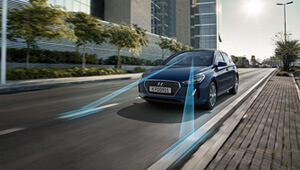 Optional on Go and Active variants (Auto and DCT transmission only) as part of Hyundai SmartSense pack which is an additional cost.